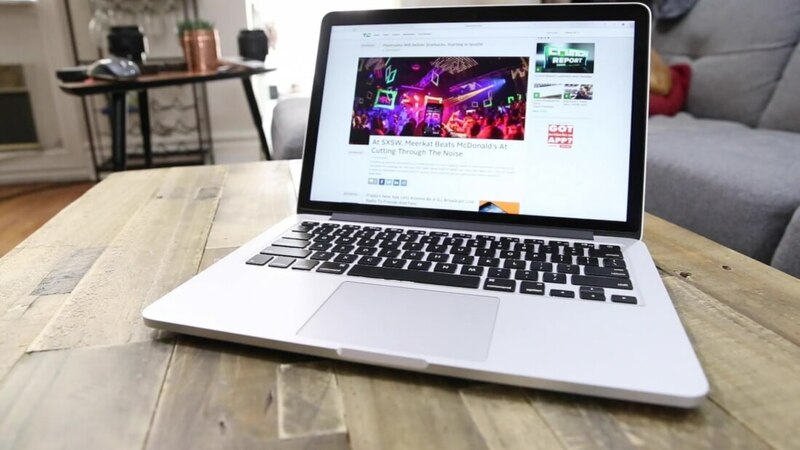 Following Apple’s announcement last month that it would be updating its 12-inch Retina MacBook line, the company is now reportedly set to refresh its MacBook Pro range with a thinner and lighter design, as well as introducing some surprising new hardware features. According to respected Apple analyst Ming-Chi Kuo at KGI Securities (via 9to5Mac), Apple plans to introduce 13-inch and 15-inch MacBook Pro models in the fourth quarter that will see the physical function keys along the top of the keyboard replaced with a new “OLED display touch bar.” The laptops will also feature a new, smaller metal-injection molded hinge. Additionally, Apple is said to be introducing its fingerprint scanning Touch ID feature – currently only available on iOS devices – to its new family of MacBook Pros. Not only would this remove the need to type in a password, but it could also have other uses, such as making online purchases with Apple Pay. The new MacBook Pro line will take some design cues from the 12-inch MacBooks, and support the USB-C standard. But unlike those 12-inch laptops, the new Pros will come with Thunderbolt 3 support. Apple hasn’t updated its MacBook Pro range since 2012, so a refresh is long overdue. While the rumored updates do seem quite major, much of Kuo's Apple-related news has proved accurate in the past.